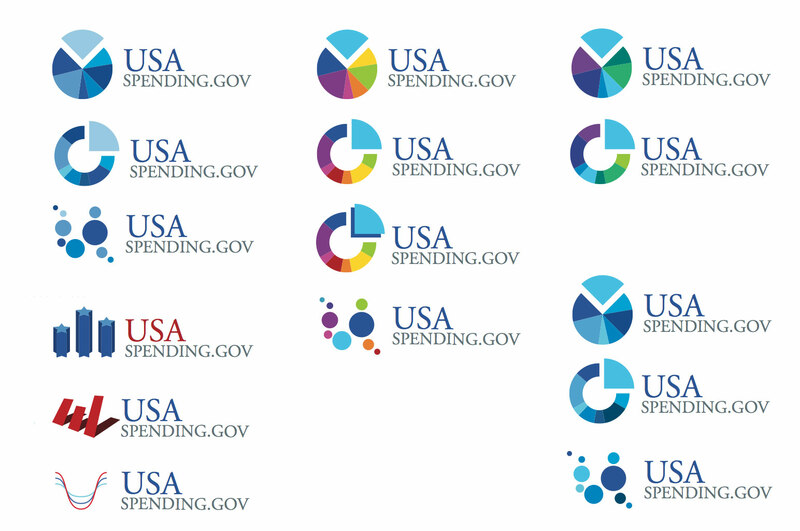 I worked on creating a new USASpending.gov logo to go along with the new site rollout, which I helped to implement on SharePoint 2013. 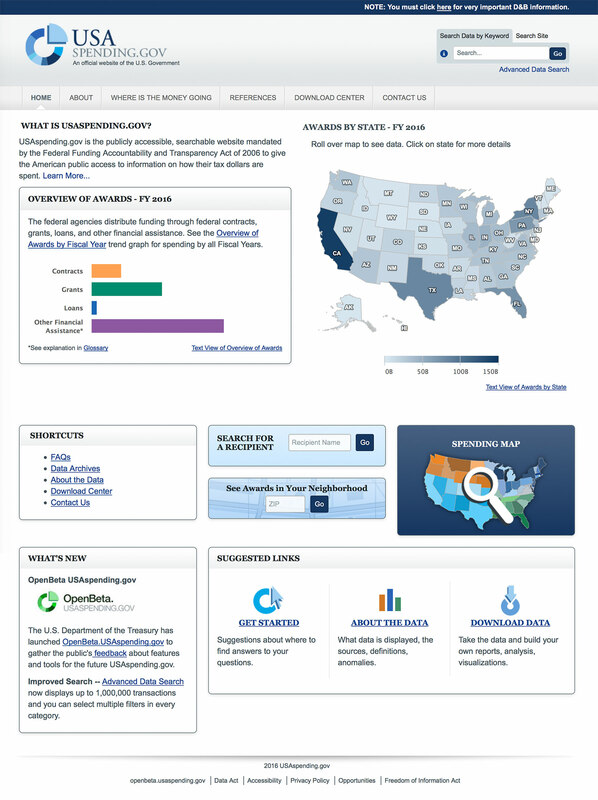 We went through several iterations for the logo, but designed the site to complement the other accountability and transparency sites that we had already put in place. ©2016 Corrie Haffly. All rights reserved.